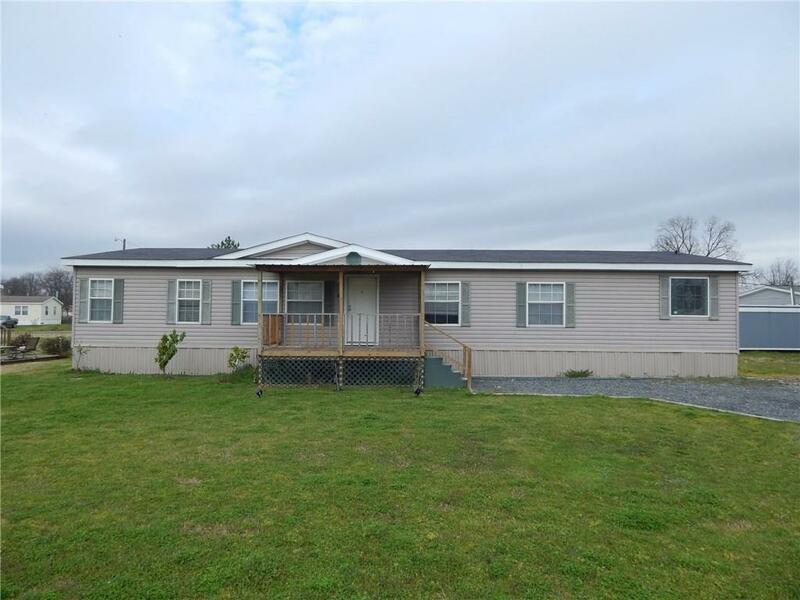 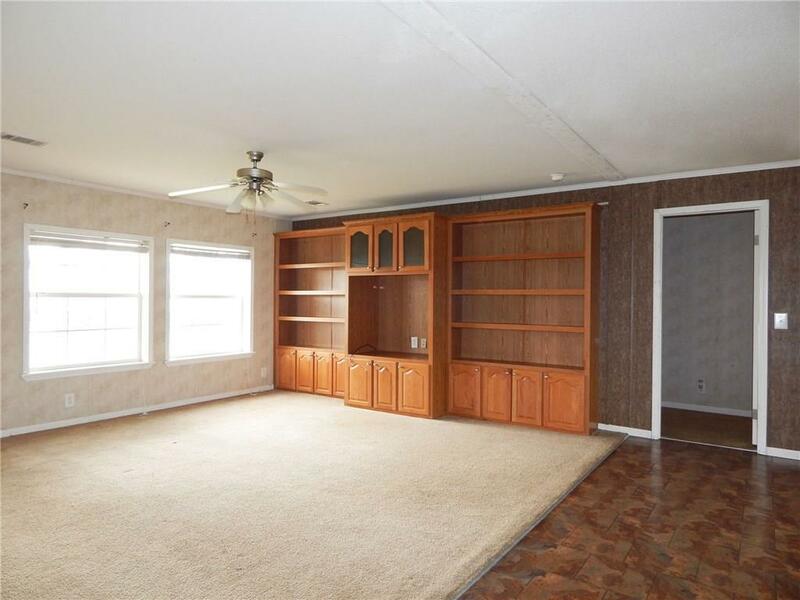 Well maintained 4bd/3ba mobile home with two master suits. 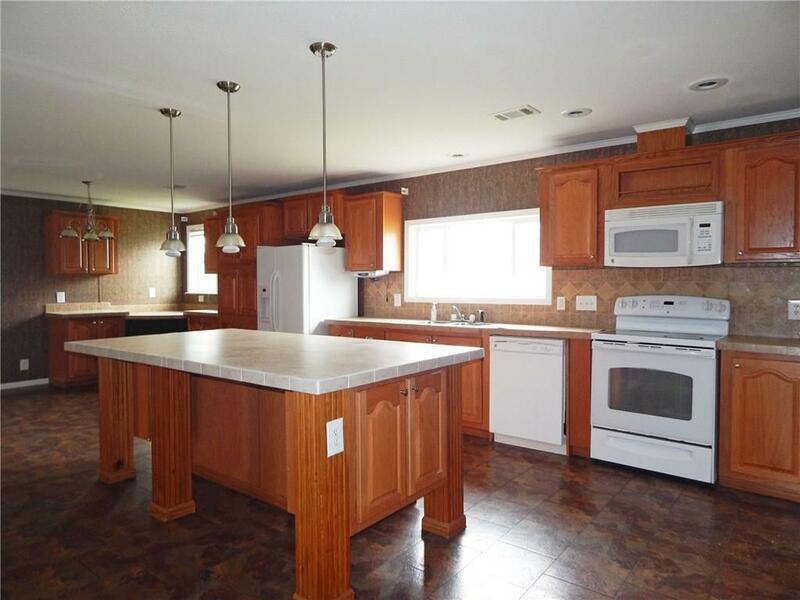 Good floor plan with large open kitchen, dining, and living area. 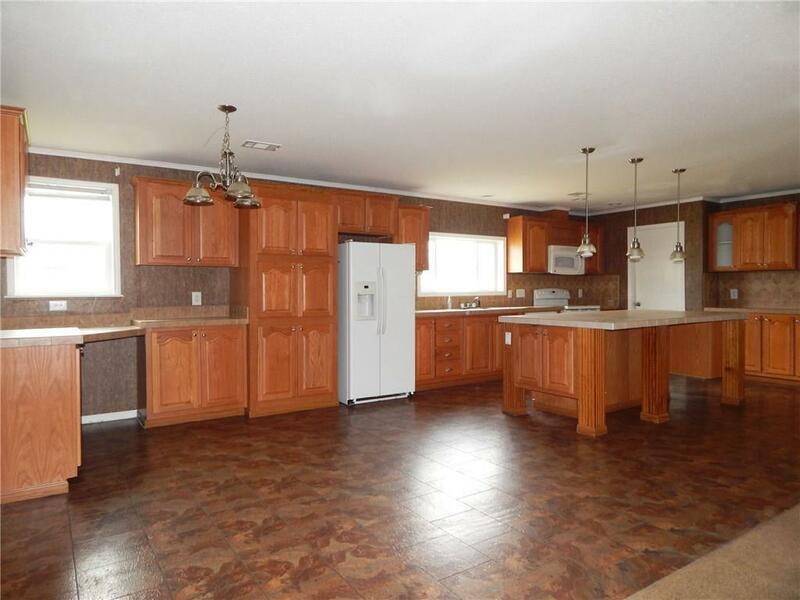 All appliances, including washer and dryer, stay with the property.